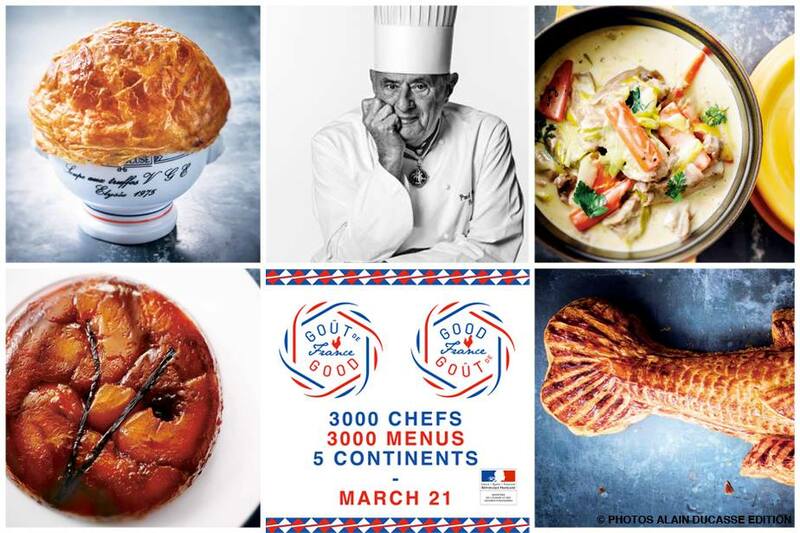 Goût de France, which translates to “Good France,” is a one day celebration of French gastronomy and will be taking place in over 3000 restaurants in 150 embassies across 5 continents. 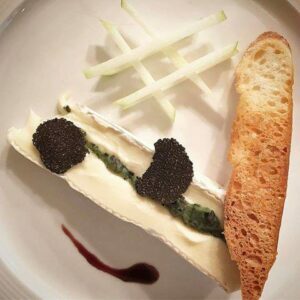 During this event participating restaurants will pay homage to the most classical and refined form of cooking imaginable with their creative and technical menu offerings. 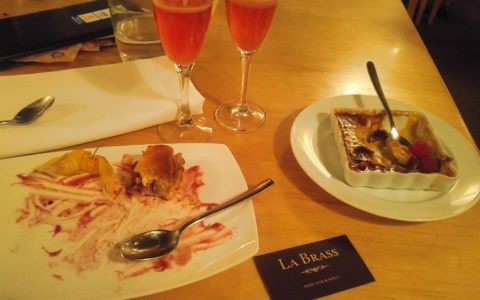 Expect course after course of meticulously beautified dishes and thoughtfully put together flavours. 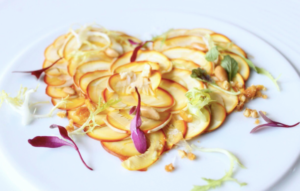 This year the primary event which is held in France will be paying tribute to the late Chef Paul Bocuse by integrating a dish inspired by his kitchen into their menus. The late Chef Paul Bocuse. Picture taken from the Good France Facebook page. This event will take place on Wednesday, March 21st, less than 48 hours from now! This is the fourth year running and Good France has successfully grown its participants continuously to greater numbers than the previous year. Picture from the Good France Facebook page. 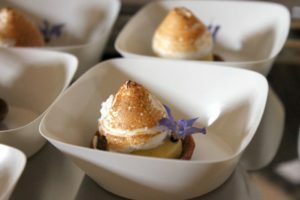 Ranging from $42-$98 for anywhere between 4-8 courses and some menus providing more than one option available to choose from, every spread has been especially put together by the head Chef of its location for this single day event. 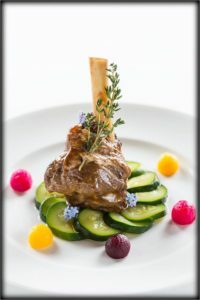 All of the consideration that has gone into the cuisine has lent itself to the suggested wine pairings also so expect some sensational combinations to stimulate the palate. Book your Goût De France dinner directly with your restaurant of choice by calling them to make a reservation before tables run out. 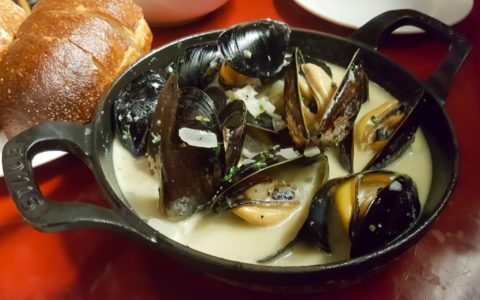 Click the links below if you would like to check out the menus prior to booking.